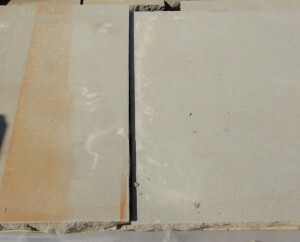 Special Offer – Approx 120m2 of quality Yorkstone paving. 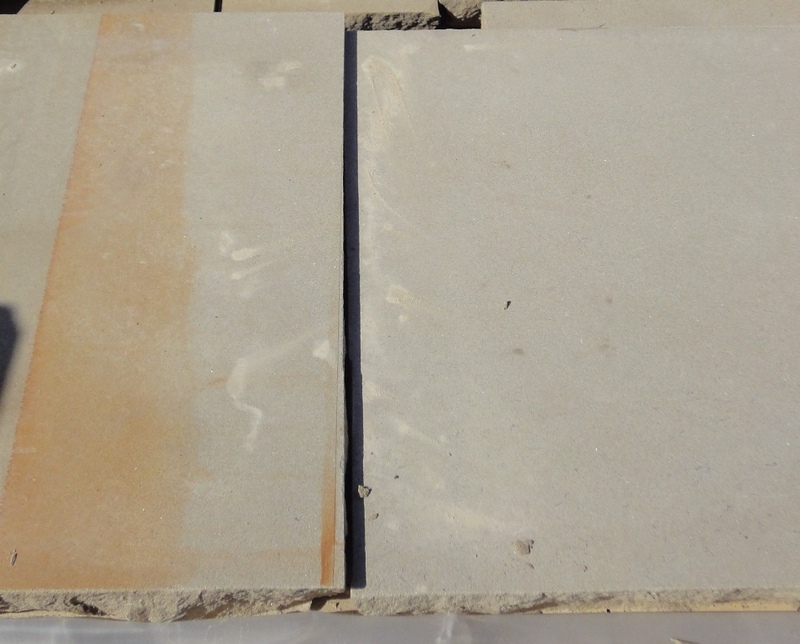 Random sizes 38mm or 50mm thick with hand finished edge. 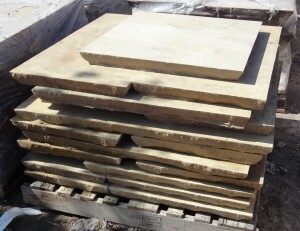 £45.00/m2 + vat ex stock.